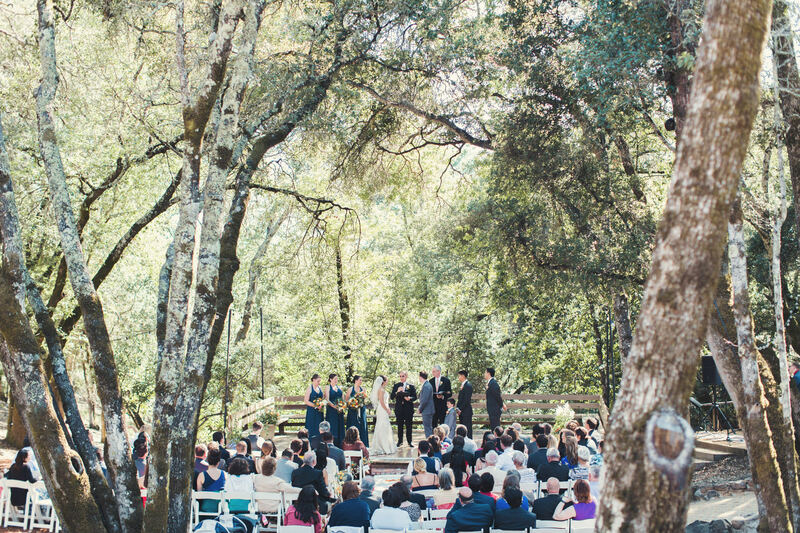 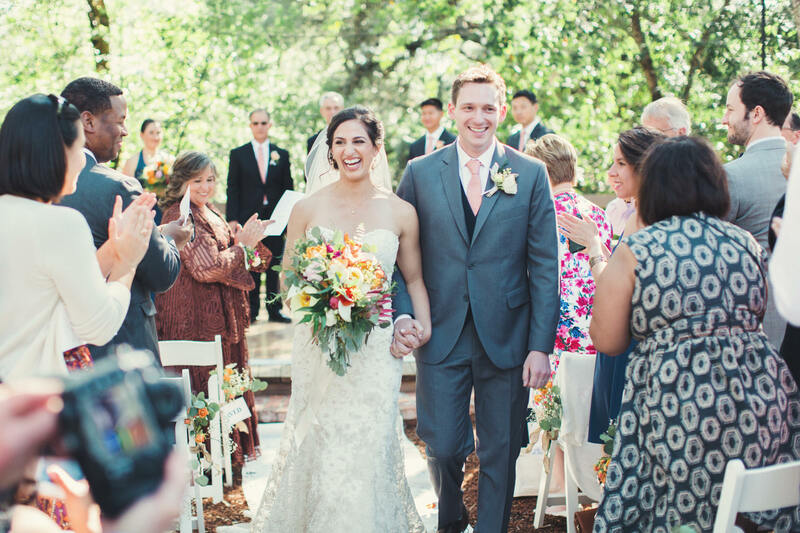 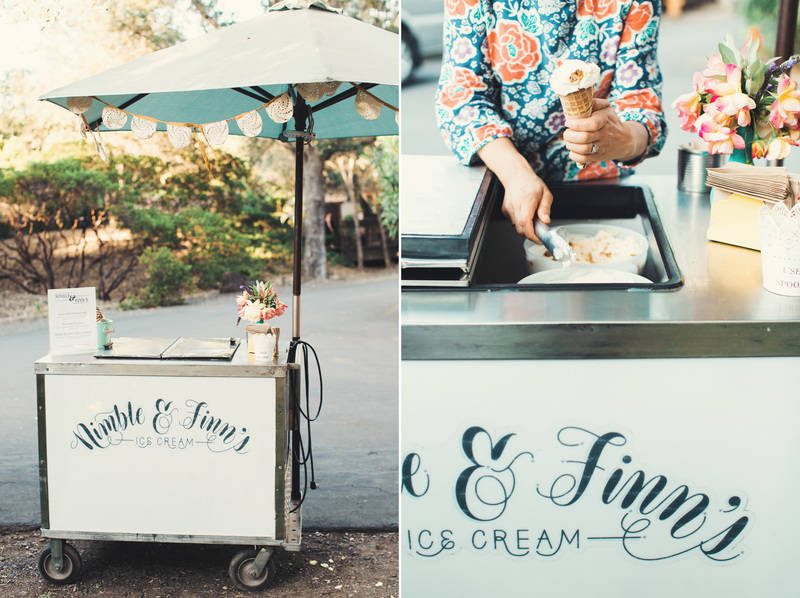 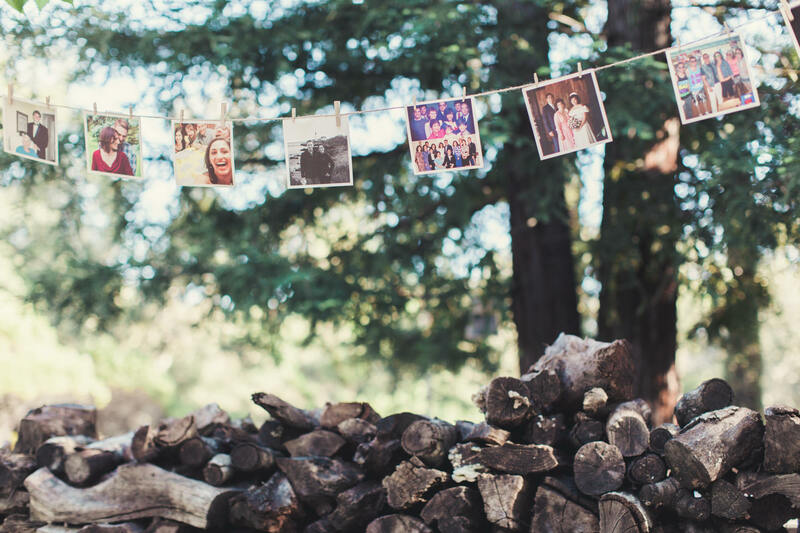 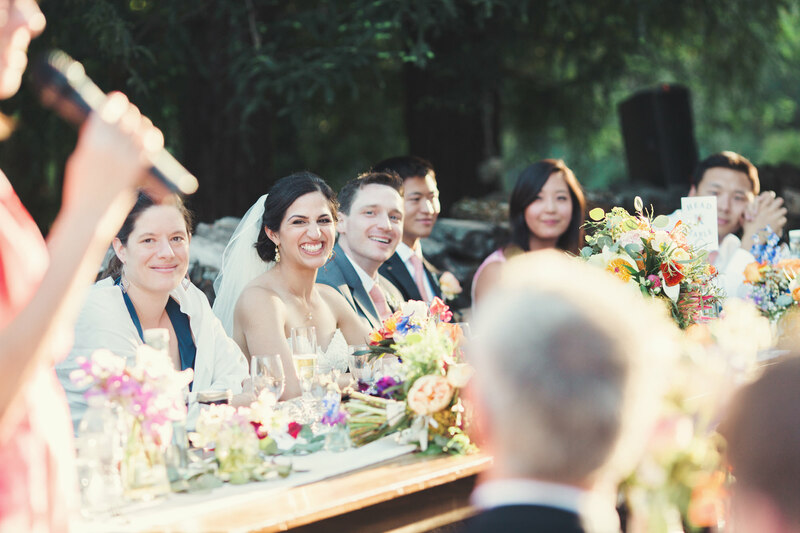 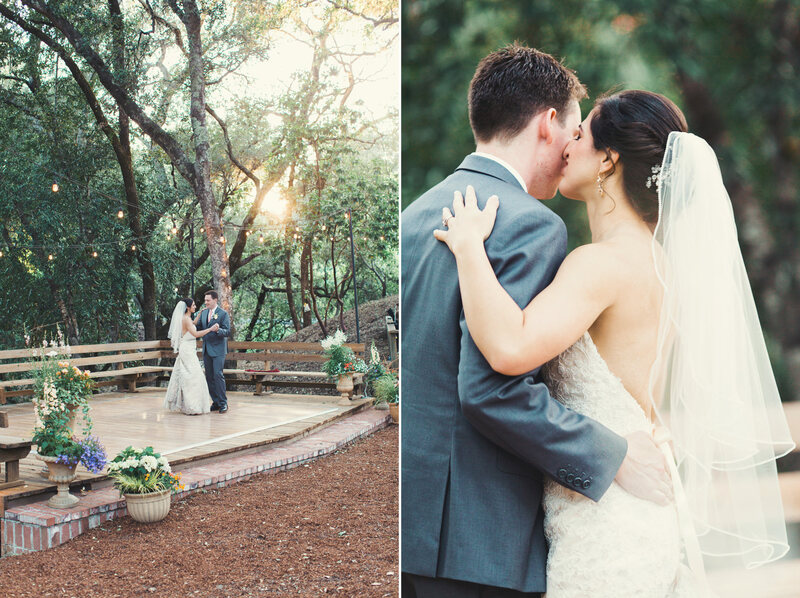 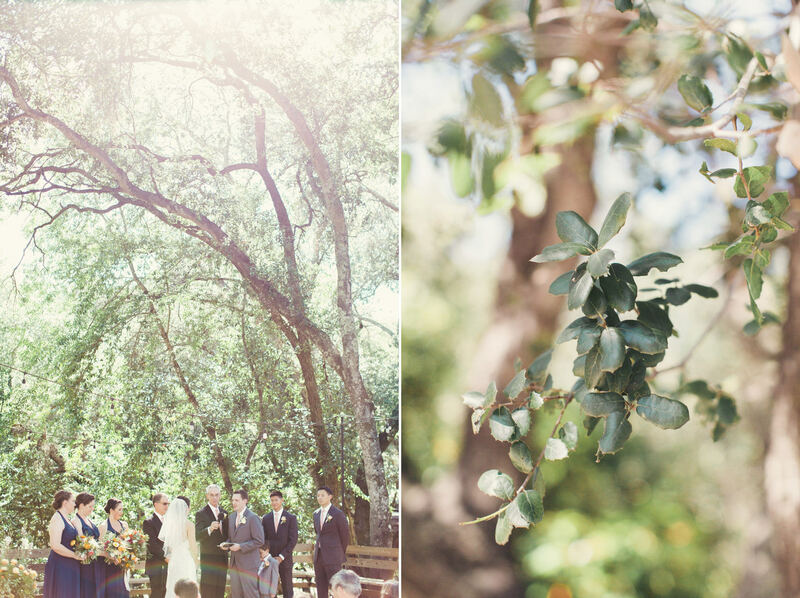 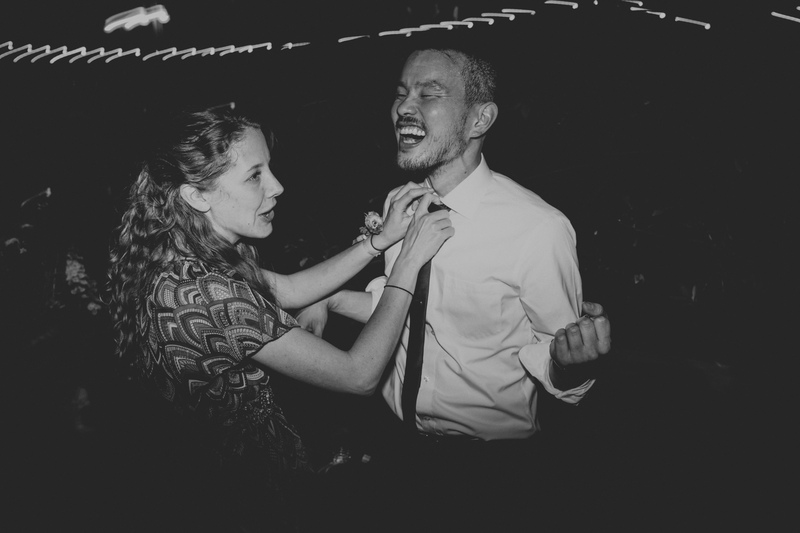 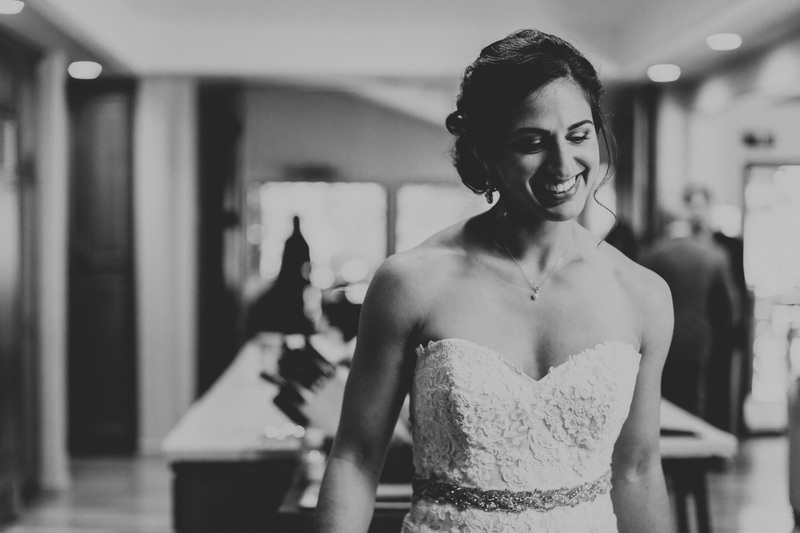 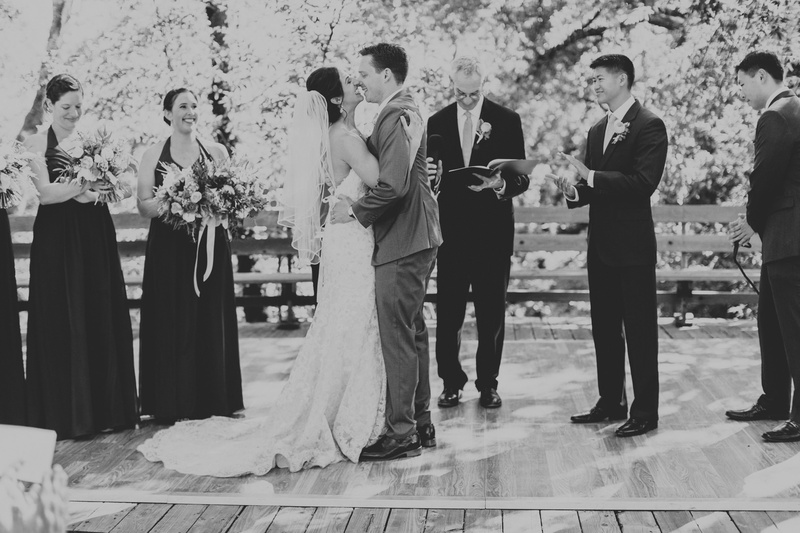 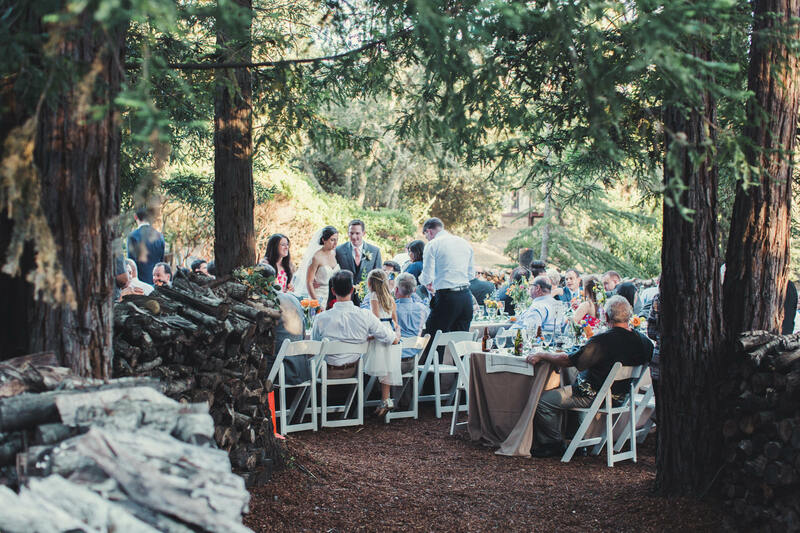 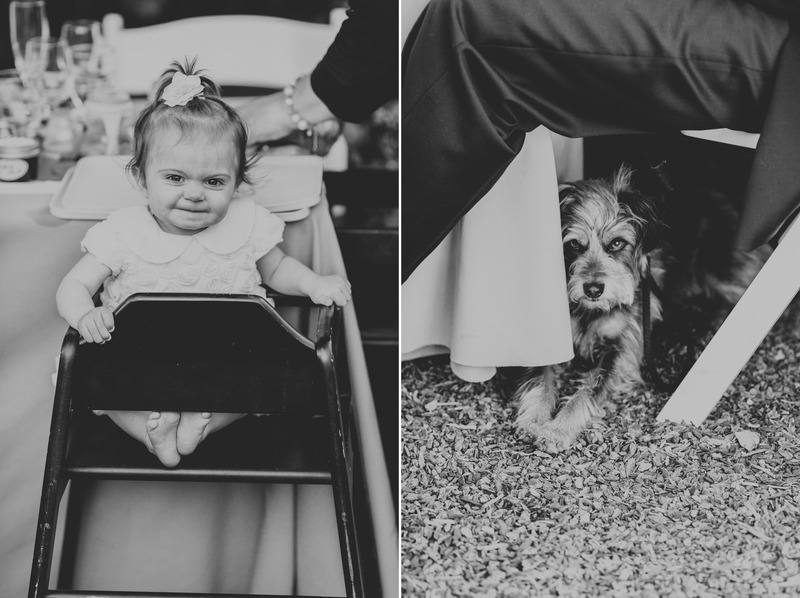 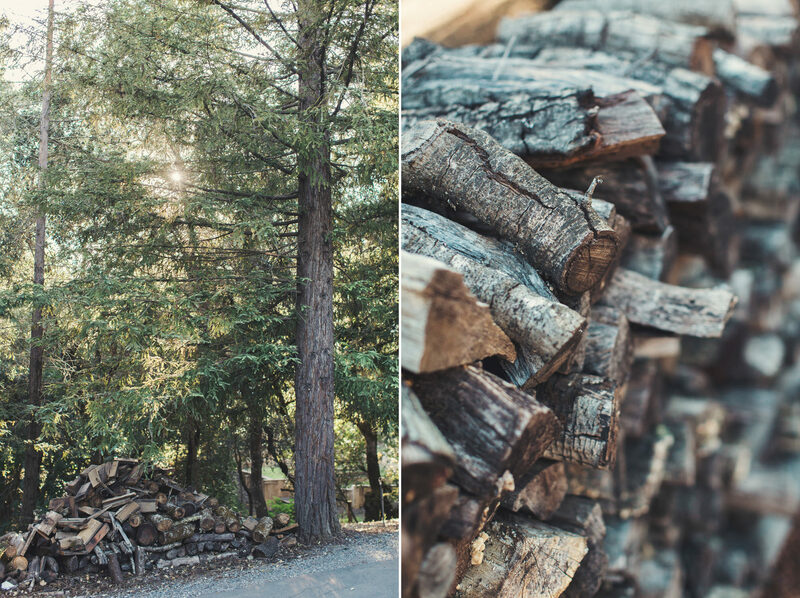 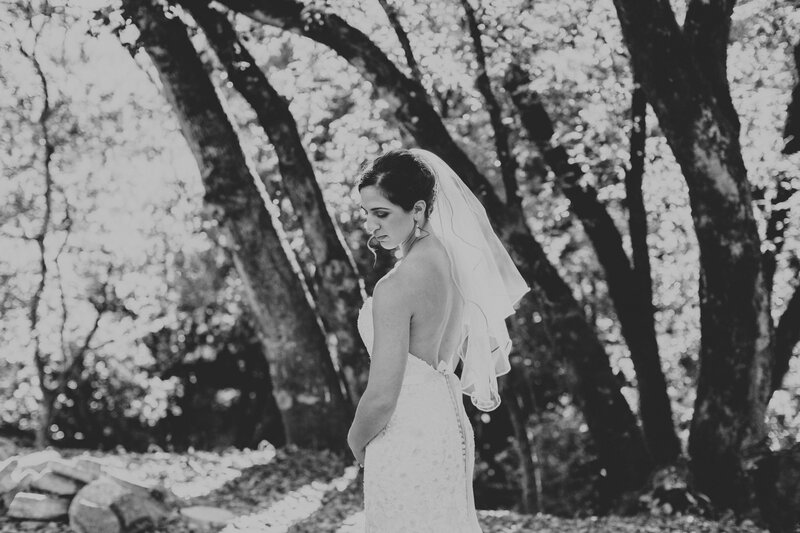 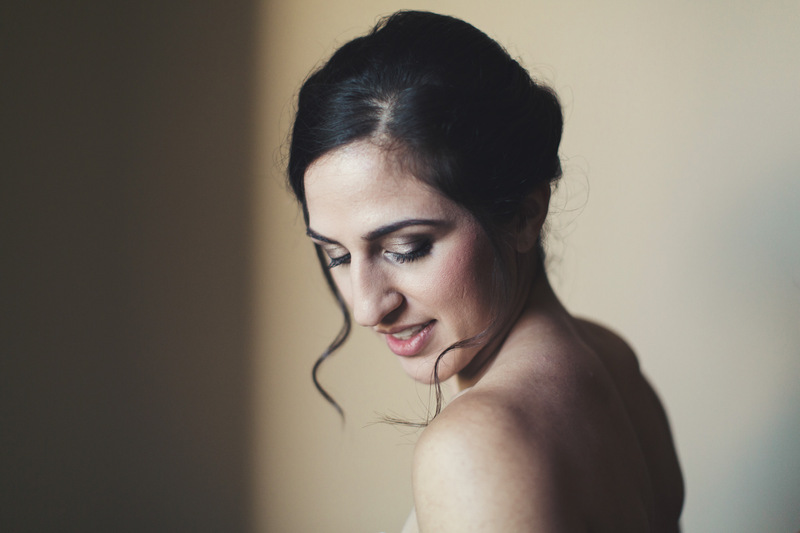 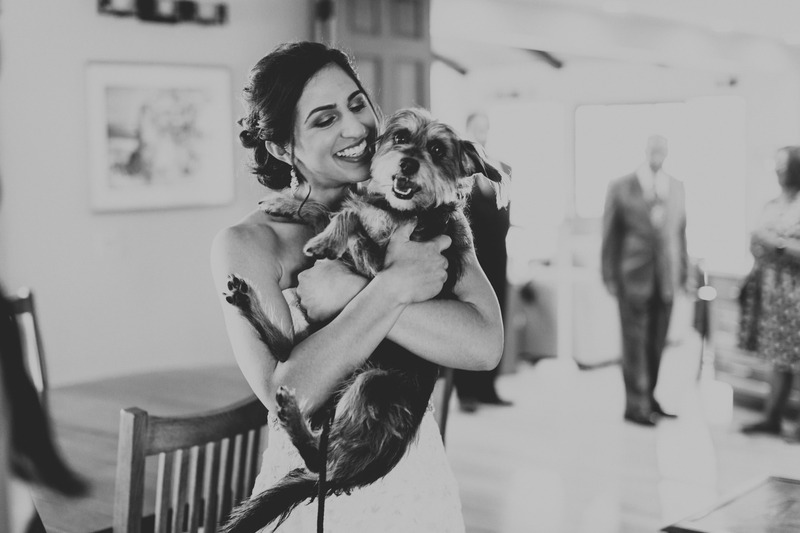 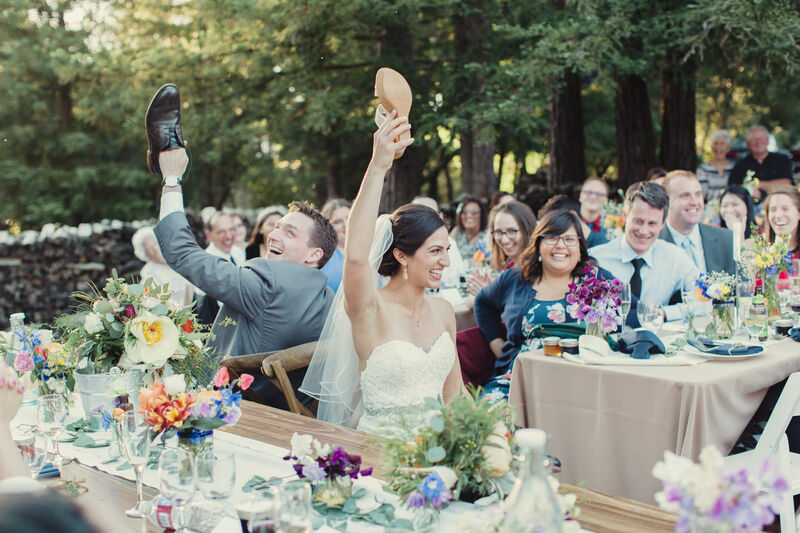 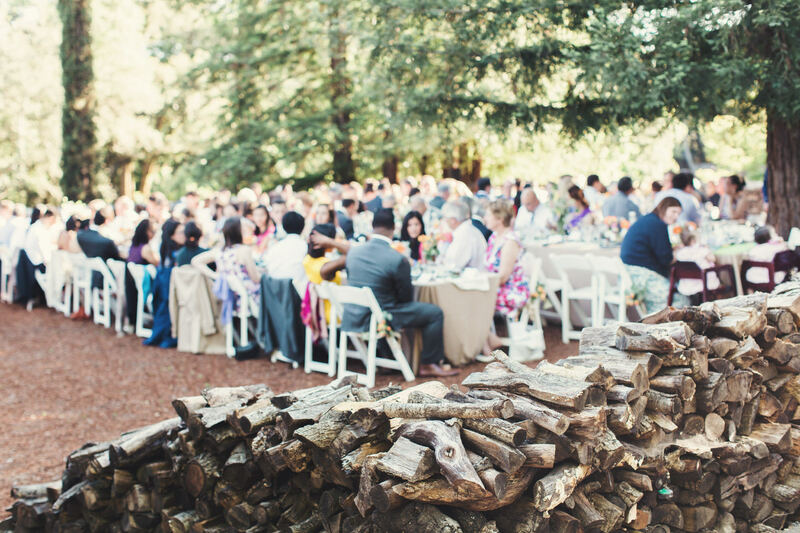 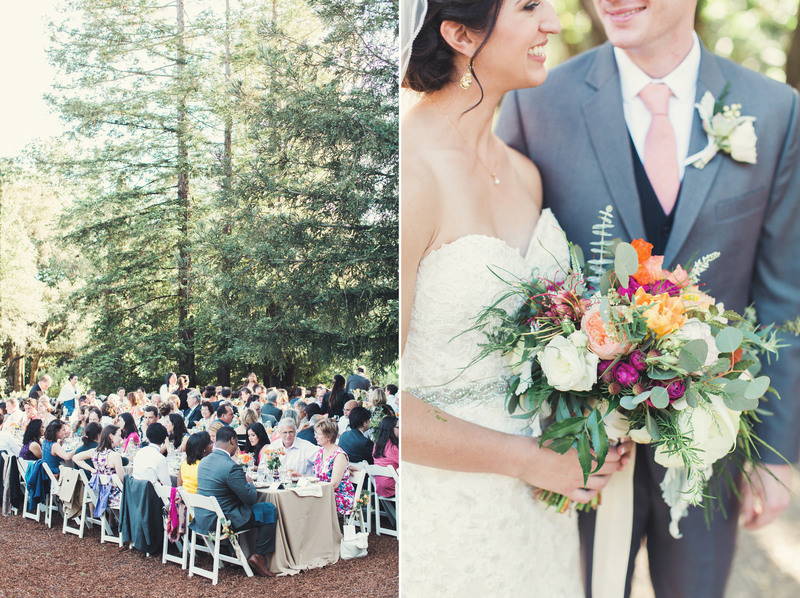 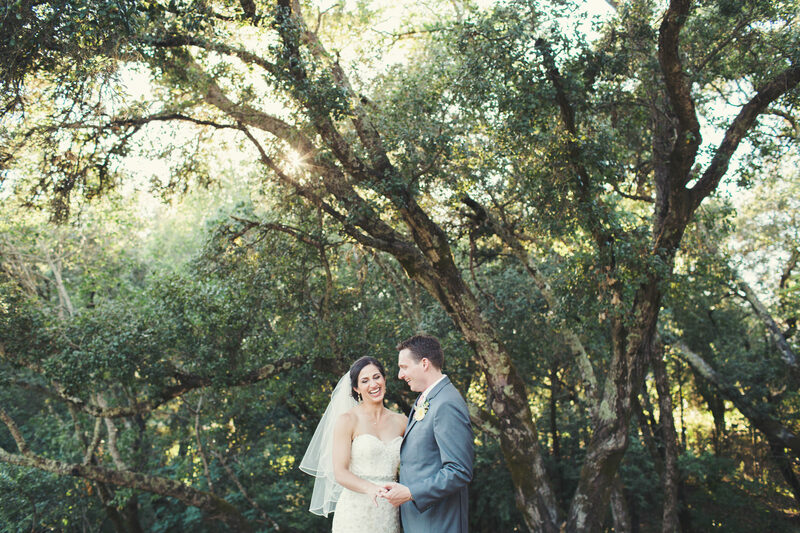 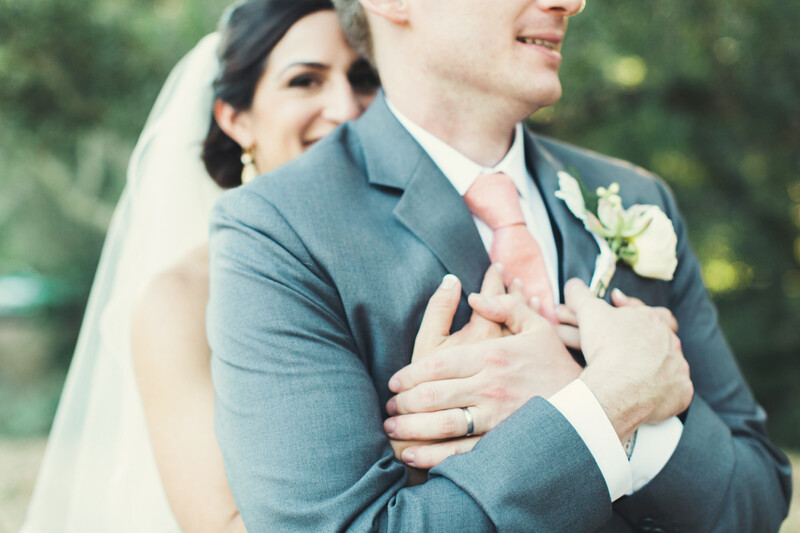 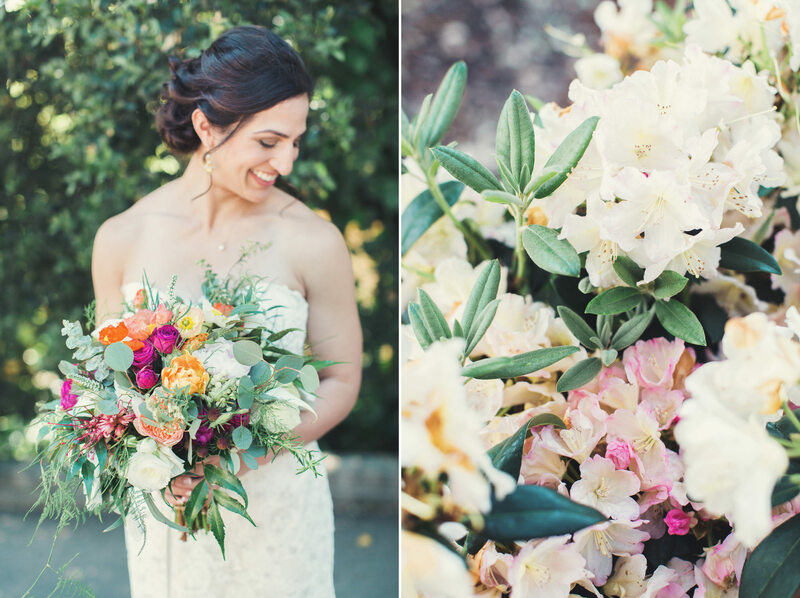 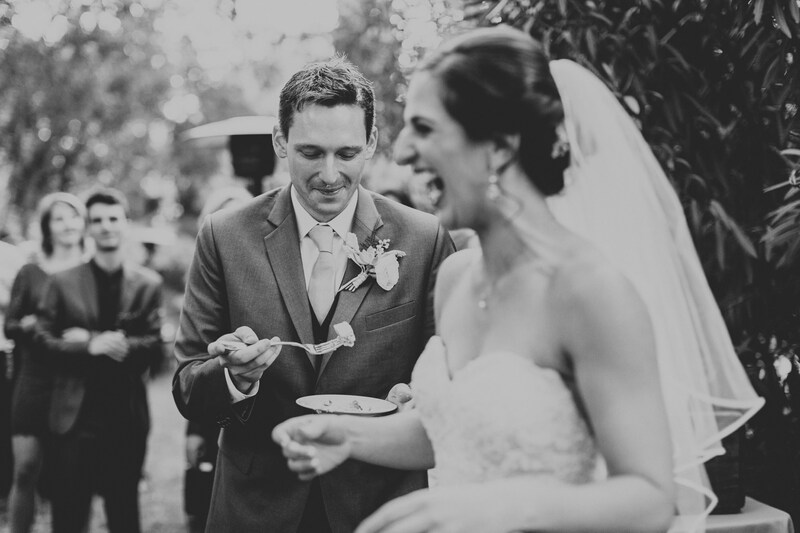 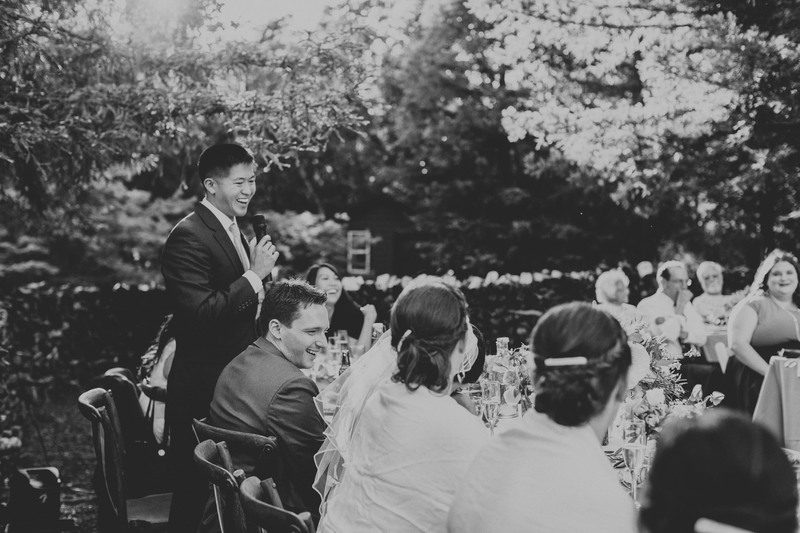 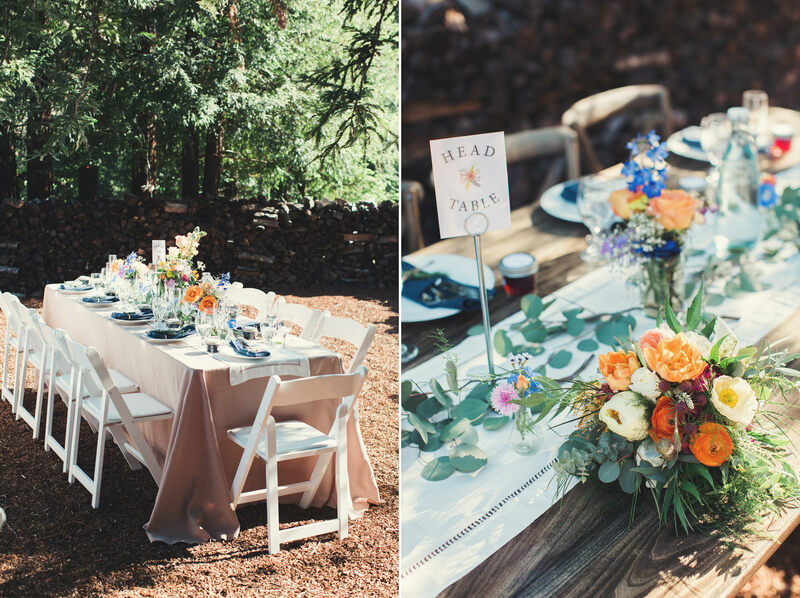 A backyard wedding in California sounds like it would be in my list of favorite ones. 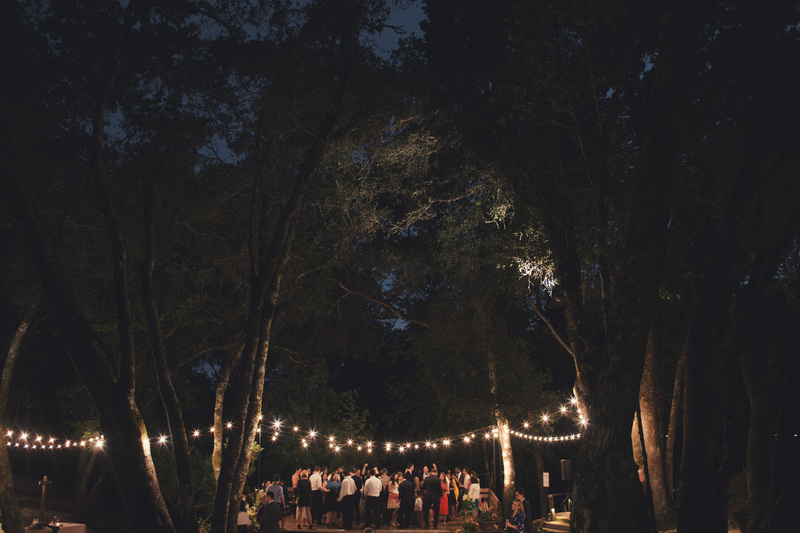 I love the intimate feeling and the personal stories that are attached to the place. 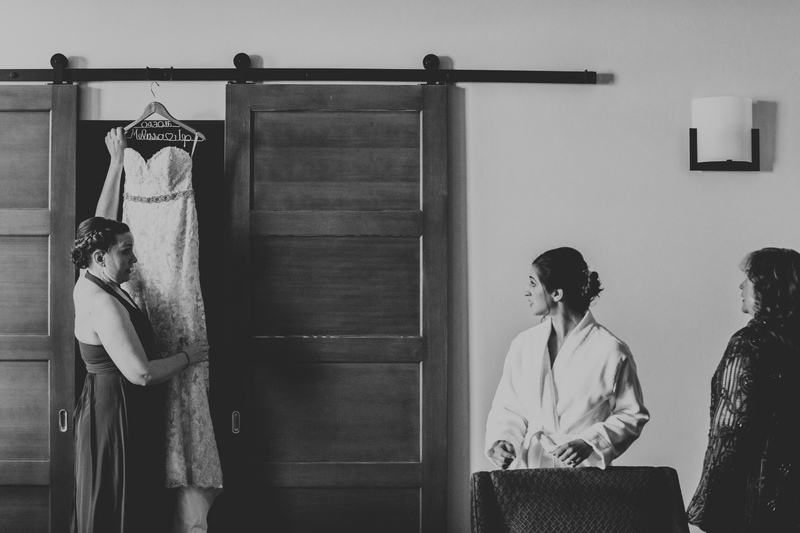 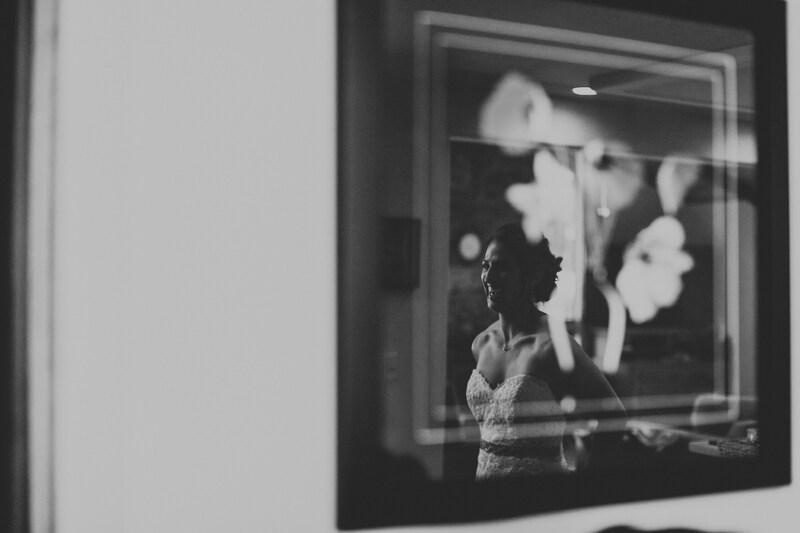 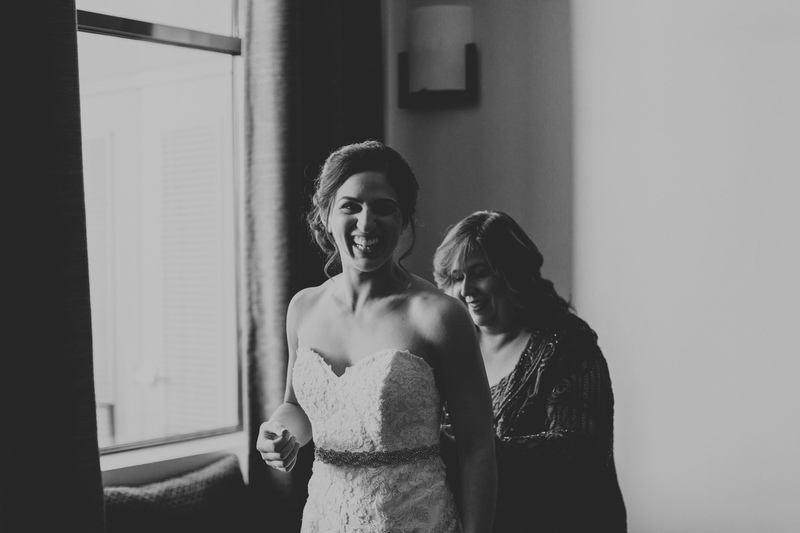 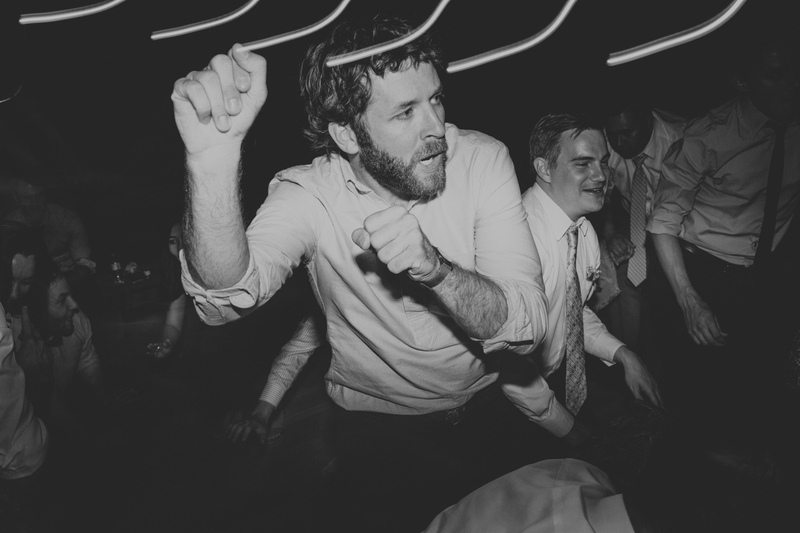 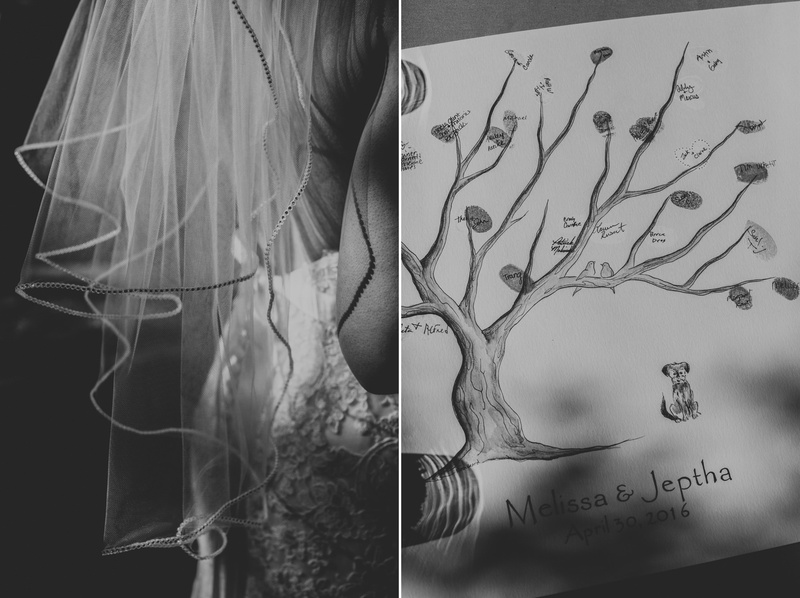 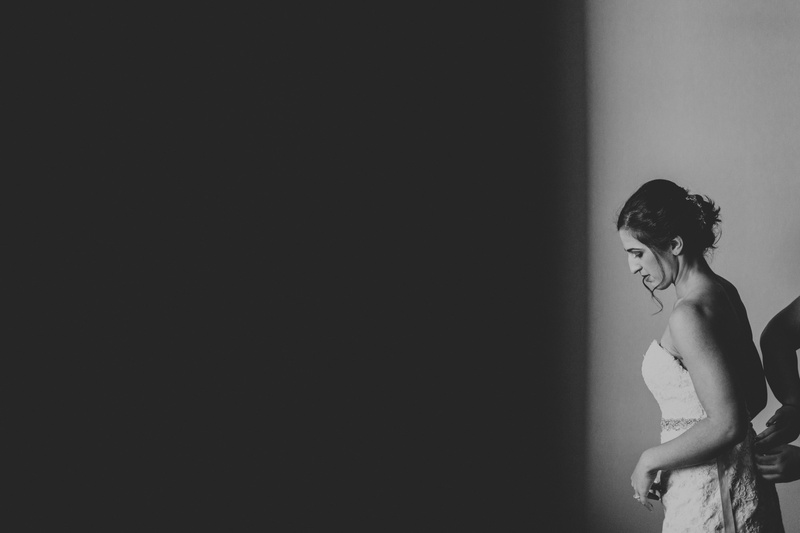 Melissa and Jep contacted me about a year before their wedding. 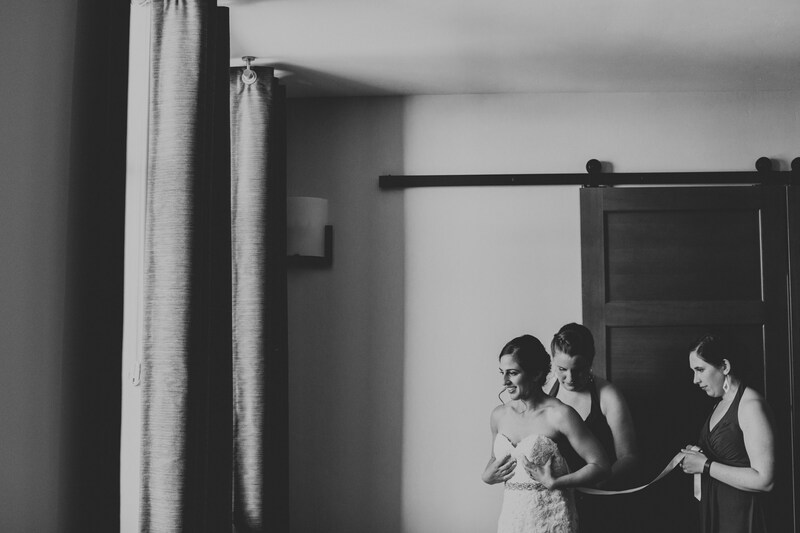 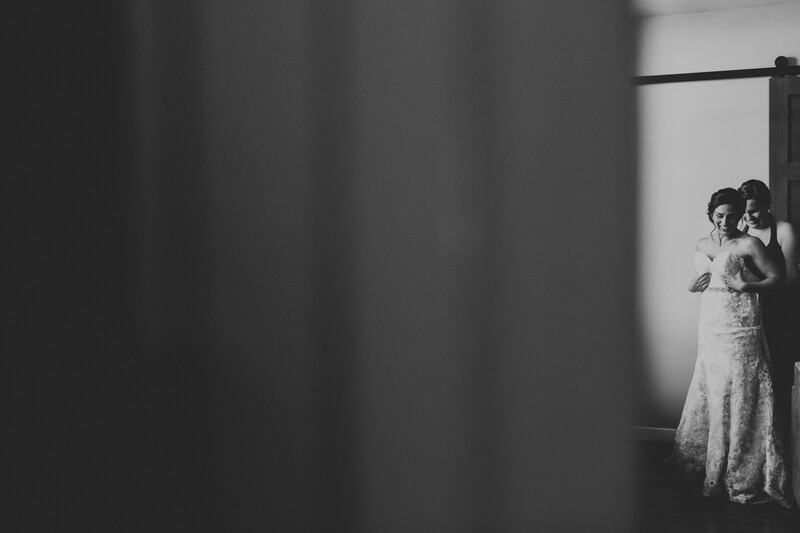 I went to shoot their engagement session near Boston and I couldn’t wait for their wedding!